LAHORE: A star-studded commentators’ line-up is set to keep fans enthralled in the third season of the HBL Pakistan Super League (PSL) that commences in Dubai on February 22. Keeping up with the top-class commentating standards established in the first two seasons, the third season takes a bigger leap with an assembly of superstars. 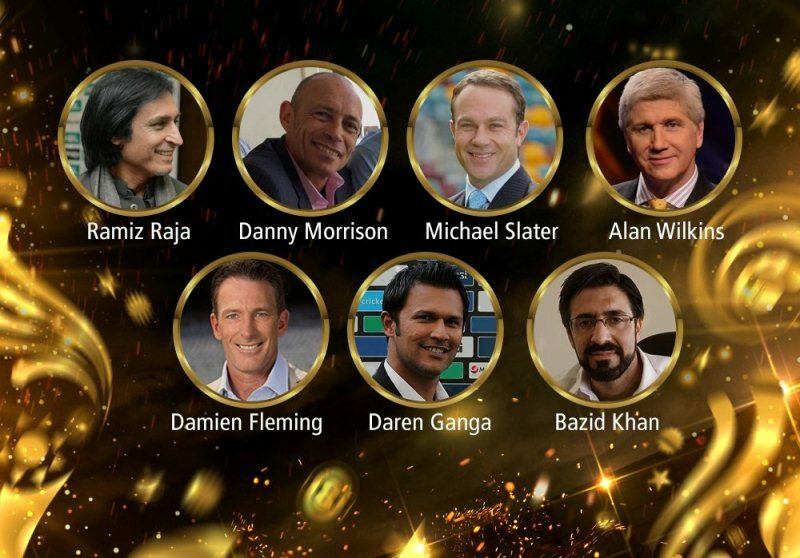 HBL PSL household names Ramiz Raja, Danny Morrison, Alan Wilkins and Bazid Khan would be joined by Australian stars Michael Slater and Damien Fleming while former West Indian Test opener Daren Ganga also makes his HBL PSL commentating debut. Slater and Fleming were mainstays of Australia’s world beating Test and ODI teams of the late 1990s that carried their winning momentum well past the new millennium.